I have two questions regarding the QListWidget. 1.) How can I check if an item is selected in the QListWidget? Sorry, perhaps this is trivial, but I found no solutions. then you can use bool QListWidgetItem::isSelected() const function. Also, from any slot that accepts a QListWidgetItem* you can check the isSelected () method. Make sure, if you want larger icons to call setIconSize. This will allow for larger icons to be used without being scaled. thanks for your replies. For the first question I prefer the solution of Buckwheat. The second question is a little bit more difficult. I use the QListWidget to display the contents of a directory on a ftp-server. Now I want at the beginning of each item an icon, depending if its a directory or just a file. It should looks similar to the Windows Explorer. If you want the exact same icons as Explorer uses, IIRC something like shell32.dll file contains them. Or find equivalents elsewhere. Then use QListWidgetItem::setIcon(). This will set the icon to the OS icon styles. No need to add your own unless you want a custom look. 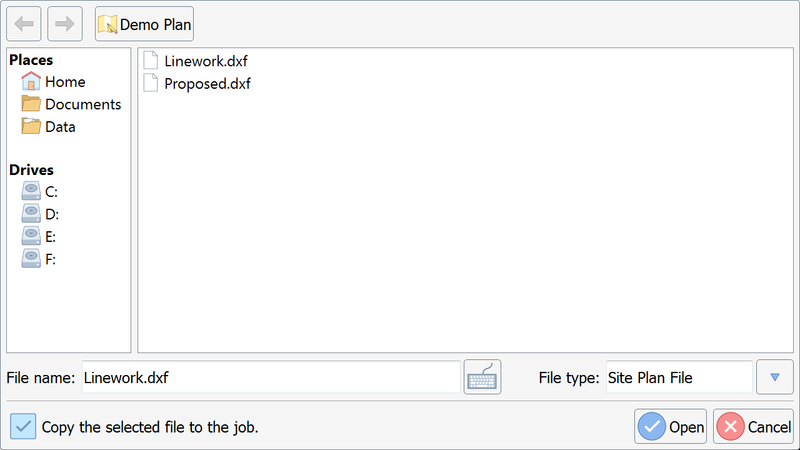 I derived from QFileIconProvider and QFileSystemModel to create my own file browser with some custom data management. The UI is a mixture of Fedora default browser and windows and designed for small device. If you can, have some fun and make your on FtpFileSystemModel and then attach the model to any of the views. This will make things really easy for your data management. If not, you can manually set like my sample code. How can I check if an item is selected in the QListWidget?